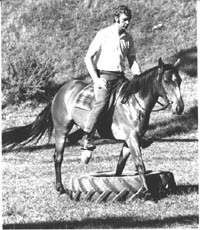 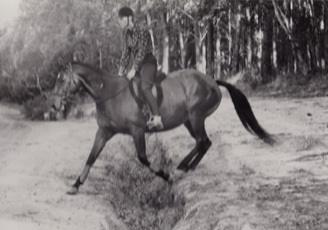 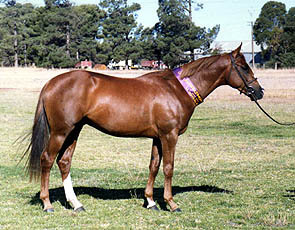 Anna was an untouched three year old off Anna Creek Station when she was selected to be used in Maurice Wright�s Jeffery Method of horse breaking at a SA branch demonstration in 1972. 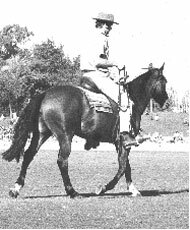 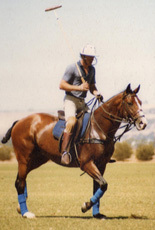 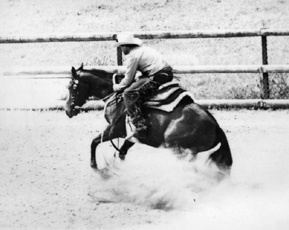 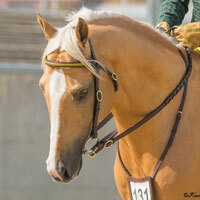 Peter Gower bought the mare and after competing successfully with her, gave Stock Horse demonstrations on her without a bridle. 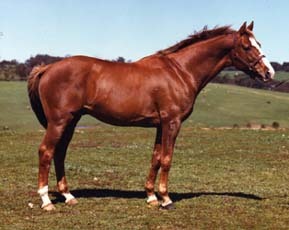 She produced eight foals, including an incredible four individual winners of the SA Yearling Futurity, a record unlikely to be broken!